Their identity hasn’t been revealed yet, but a resident from Surrey is BC’s newest multi-millionaire, after they matched all seven numbers on the December 28, 2018, Lotto Max draw. 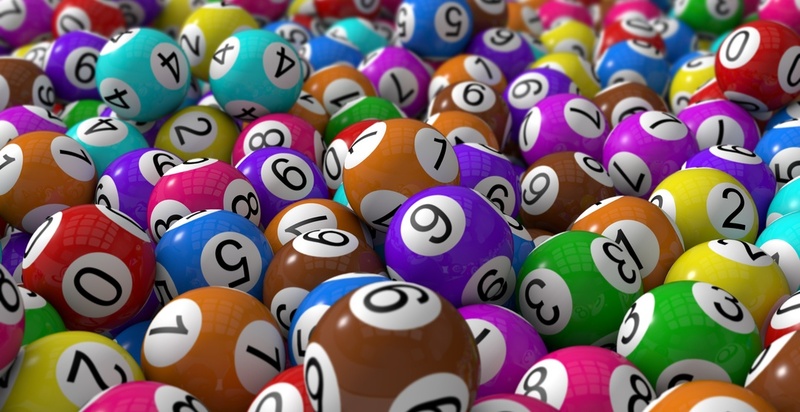 In total, the person won a whopping $39.5 million and the BC Lottery Corporation said a cheque presentation is scheduled for this afternoon at 1 pm in Vancouver. That ought to help a bit with those leftover holiday bills, and it’s safe to say we’re all just a little bit jealous. Editor’s note: A previous version of this story identified the lottery winner as a man. It is a Surrey BC woman who won the jackpot.